CSUN's ABA program. Photo submitted by Tara Fahmie. 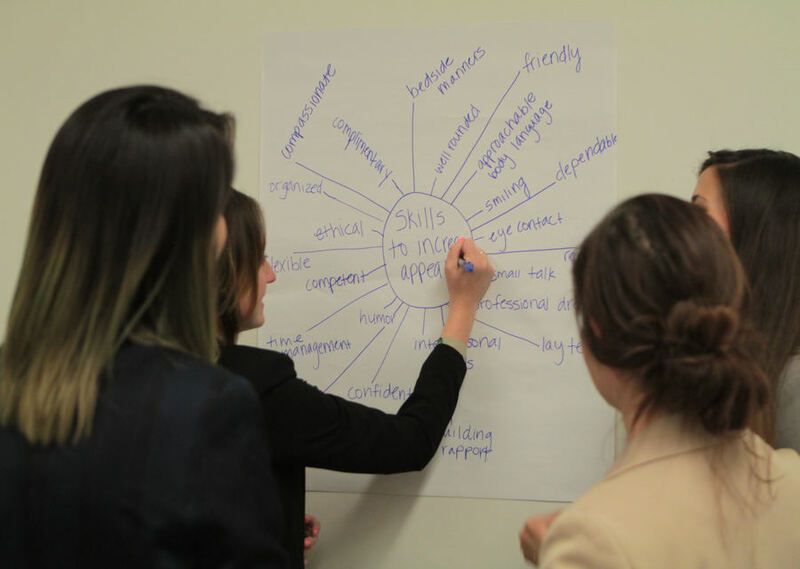 CSUN's ABA students complete a mind map for "skills to increase appeal." Photo submitted by Tara Fahmie. Graduates of the Master of Science in Applied Behavior Analysis (ABA) program of Tseng College at California State University, Northridge have achieved the highest passing rate on the West Coast among first-time candidates who attempted the Board Certified Behavior Analyst (BCBA) exam administered by the Behavior Analyst Certification Board, Inc.
CSUN’s ABA program now sits among top-scoring institutions as 92 percent of its students passed the certification exam required to become a practicing professional behavior analyst. Applied behavior analysis leads to therapeutic careers in helping improve human behavior, such as social skills, learning skills, safety, health and more. CSUN’s passing percentage ranked first among institutions on the West Coast, 12th across the United States and 14th best worldwide, far exceeding the national average pass rate on the BCBA exam, which sits at 65 percent. Notably, CSUN’s pass rates have been higher than the national average consistently since 2013. Among the top-scoring institutions, CSUN also had a larger pool of candidates that attempted the exam. Passing the BCBA exam after obtaining a master’s degree from a program with an approved course sequence and completing 1,000 to 1,500 supervised experience hours is a necessary step for graduates to become practicing professionals. 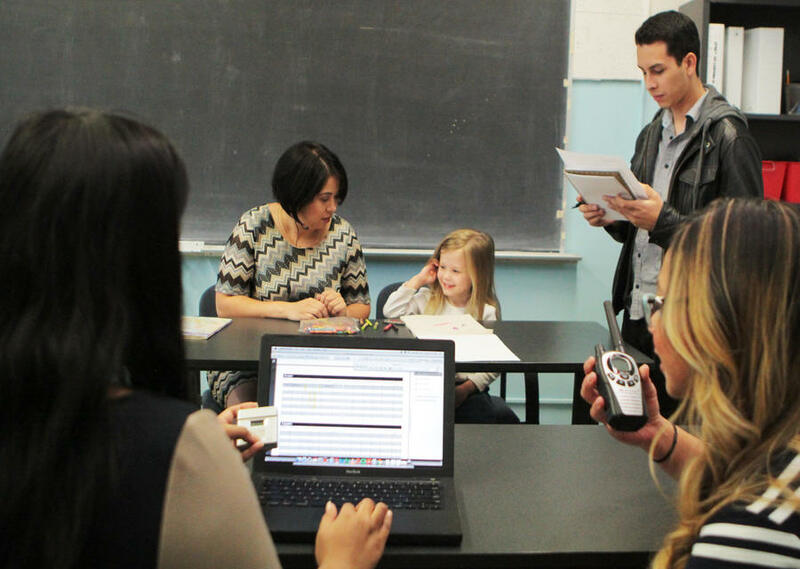 Partnering with more than 40 agencies and establishing a variety of faculty-led programs, such as on-campus clinics and research labs, CSUN’s ABA program supplies students with many opportunities to gain field experience. Nationwide, there is an 800 percent increase in the demand for professionals with BCBA credentials, and California overwhelmingly has the most significant increase in that demand. The Tseng College is currently accepting applications into the ABA fall 2019 program through Dec. 10 for priority deadline and Jan. 22 for final deadline. Information about the application process can be found here.